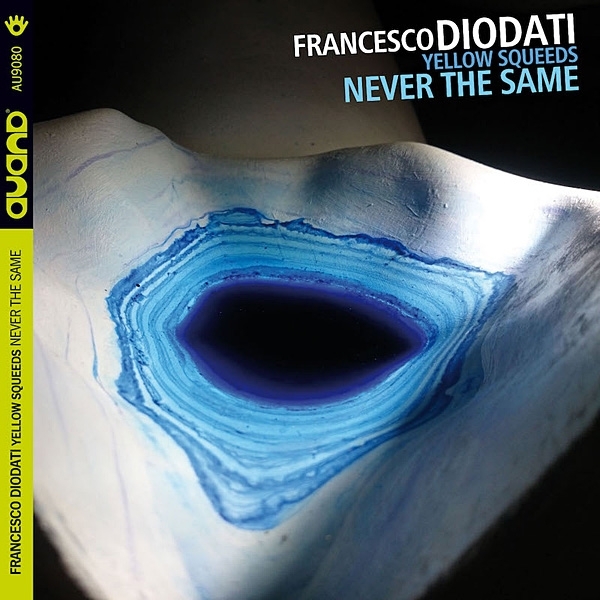 Guitarist Francesco Diodati is one of the freshest voices to enter jazz in the new millennium. If this news comes as a surprise, you probably live in the US. A disproportionate amount of the innovation and energy within America's only indigenous art form now comes out of Europe. Most of the American jazz community has not gotten the memo. Wolfgang Muthspiel of Austria has been active and respected on the European scene for 30 years. 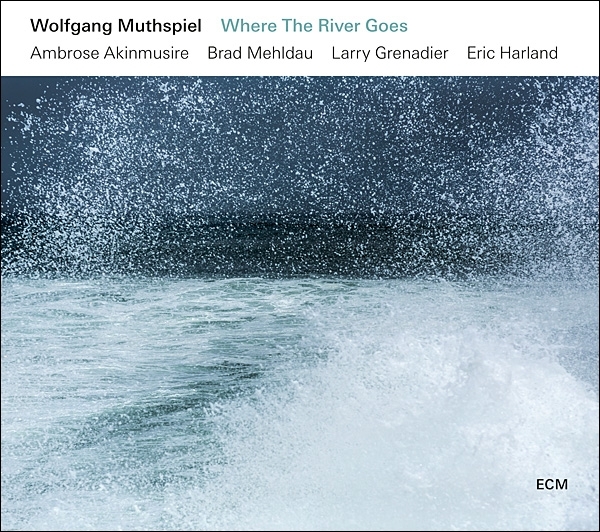 But like so many of the best European jazz musicians, he began to get famous only when he began recording for ECM: His Travel Guide (2013) and Driftwood (2014) were endorsed by critics and embraced by guitar junkies. In the new millennium, no country other than Cuba has exported more important jazz musicians to the United States than has Israel. 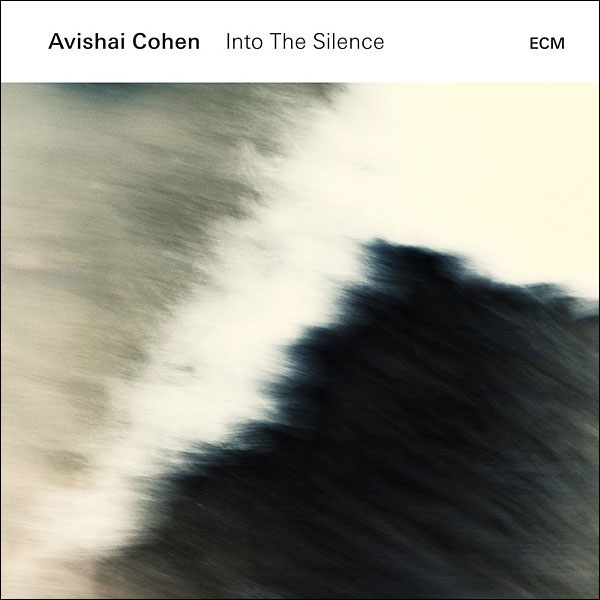 But even though the Israeli jazz phenomenon has been much discussed in the jazz press, critics have been late to recognize that Avishai Cohen is one of the best trumpet players alive. Cohen has two siblings who also play jazz, and his charismatic older sister, Anat, who has been winning major jazz polls on clarinet for several years, gets most of the attention in the family. And then there is Avishai's name problem: One of the best-known Israeli jazz musicians, a bassist of the same name, got to New York first. The world's leading figure in orchestral jazz has not released a jazz recording in eight years. 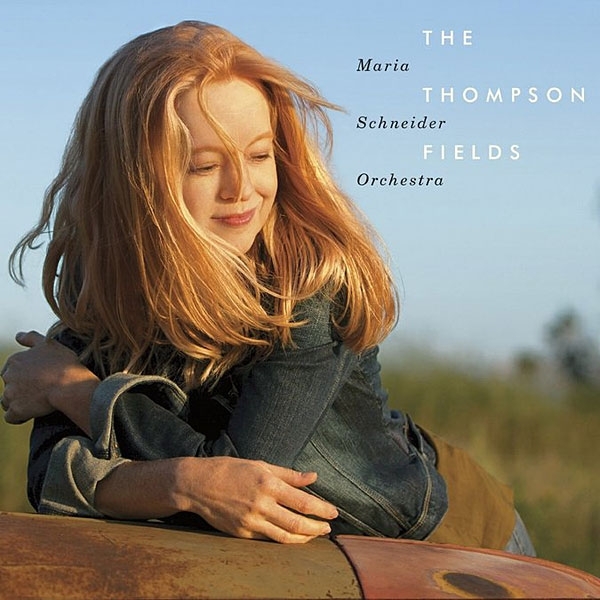 In her liner notes, Maria Schneider says, "This album was funded by my ArtistShare fan base. Making a recording like this is becoming increasingly difficult and would now be impossible without the generous support of my many participants." Today, big jazz bands rarely tour. Some are stable entities, but on a part-time basis. Most, like Schneider's, come together for projects, then go their separate ways. Yet against all odds, large-ensemble jazz survives because no other format offers its range of expression and its power. Around the last decade of the previous century, something significant happened in jazz. Suddenly, many of the best players were no longer Americans. Actually, it was not sudden. It was a gradual flowering that achieved critical mass and could no longer be overlooked. It is dreamlike when the opening track, "Punjab," begins so softly, with the tapping of a tabla. Exotic woodwinds, perhaps English horn and bassoon, murmur in the left channel, whisper in the right. It is dreamlike because Gil Evans died in 1988, yet this unfamiliar music sounds like him, and when suddenly that deep, solemn brass figure looms out of the right channel, it could only be him. More instruments enter, and more motifs, with brighter colors from alto saxophone and flute. Like all the greatest Gil Evans music, "Punjab" creates its own world of high drama and mysterious allusion. 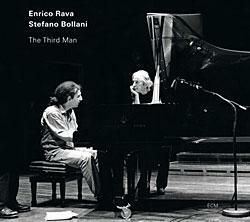 It belongs in the exalted company of such Evans masterpieces as Out of the Cool and Sketches of Spain. And it is new. On this page in the May 2011 issue of Stereophile, Steve Guttenberg became the latest in a long line of prophets of doom who periodically announce that jazz is deceased. 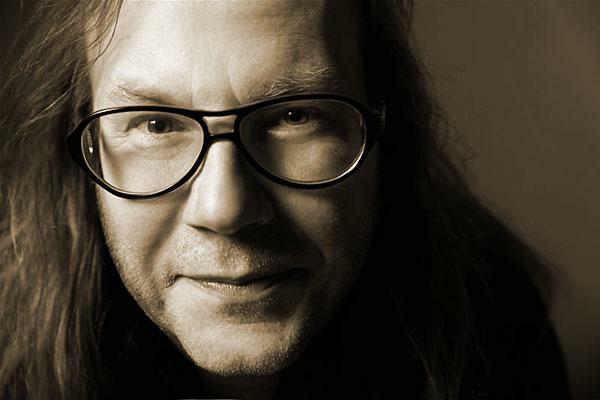 Guttenberg argued that "Digital audio mortally wounded recorded music's creative mojo in 1982" and was "stifling creativity in rock and jazz." I bring glad tidings to Stereophile readers. 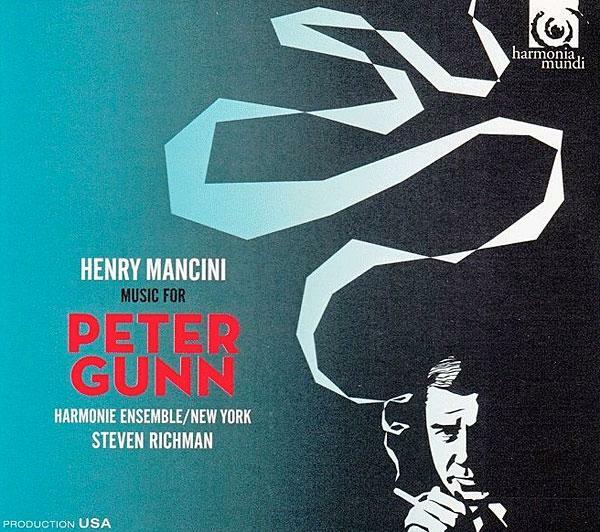 When it comes to jazz, Guttenberg is dead wrong. The jazz art form today is rich, diverse, deep, and international. 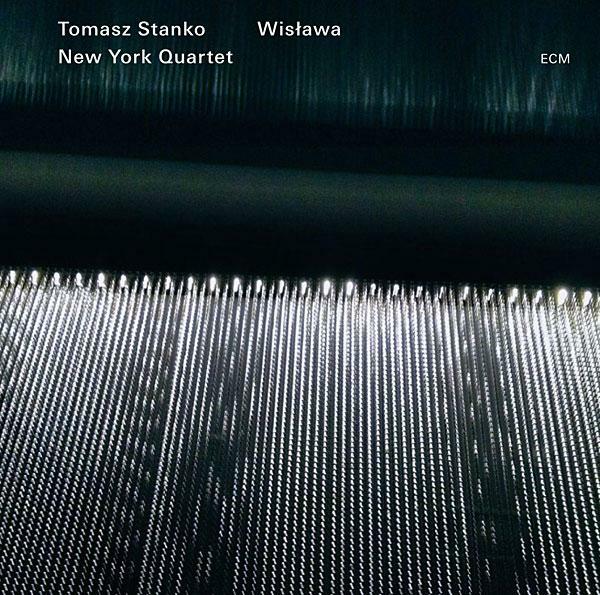 Recording of June 2009: Quartet Live! 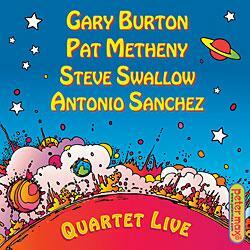 GARY BURTON/PAT METHENY/STEVE SWALLOW/ANTONIO SÁNCHEZ: Quartet Live!